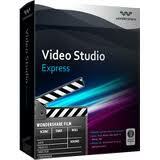 As a best Video Editor software, Wondershare Video Studio Express not only can edit video, but also can make movie. 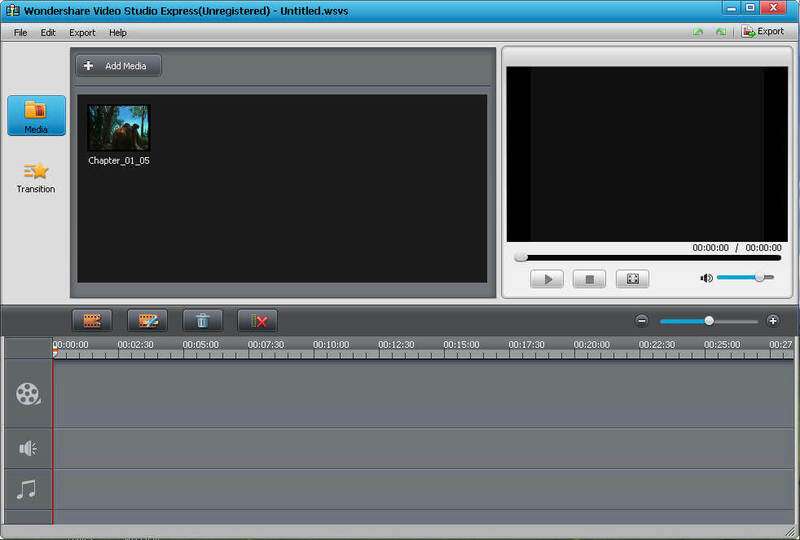 Even beginners can edit creative videos easily with this video editor software. Also, you can directly upload your video to YouTube for sharing. Wondershare Video Studio Express allows you to clip your video and retain the desired clips to make videos the way you want. This video editor software help you to split one video into several segments to coincide with the proper length for you. You can remove gaps between video clips and join multiple video clips into one for more enjoyment with this video editor software. You can rotate the object in any direction: flip horizontal, flip vertical, rotate right, and rotate left. This video editor software provide Add music, Apply scene transition, Special video effects. * Add Music help you to add fade-in and fade-out functions for your background music. * Apply scene transition give you a choice of 48 transition effects between video segments in the timeline. * With Special video effects, you can enrich your video by adjusting brightness, contrast and saturation. Besides these, you can also adjust general parameters like resolution, encoder, and bite rate for optimum results in every way.